To successfully market your product, you should know who exactly your customers are in order to speak to their unique needs. Creating a buyer persona based on customer research can help a lot with this. Once you know what your customers’ needs and desires are, you can then adjust your marketing messages to talk to that particular type of person. You also want to make sure to predict any prospective questions or concerns customers within your industry may have so that you are better prepared to answer them proficiently. Once you’ve identified some specific pain points, describe how your business can help alleviate them to further captivate the attention of the reader. Keep the layout of the landing page simple and aesthetically pleasing. An effective landing page design makes smart use of color and eye-catching images. A layout should be in major sections marked with a larger, or bold header. Keep the information high-level and limited to a few essential bullet points, complemented with relevant, high-quality images. Don’t use more images or words than necessary to avoid overwhelming the visitor with detail. Images, coloring, and messaging also needs to be consistent throughout the website. You want the content on your landing page to reflect your target audience’s concerns and how your product or service addresses those concerns. You also want to have consistency in your messaging. 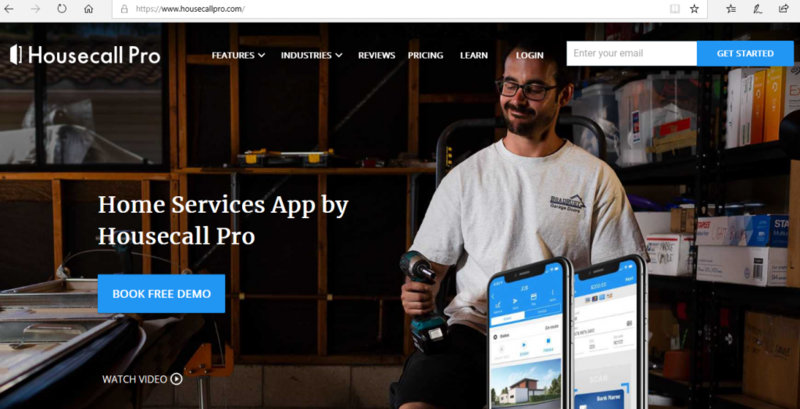 If the message from an advertisement is different from the messaging on the landing page, potential customers may become confused and will click off the site. On the landing page, it is crucial to include a call to action. 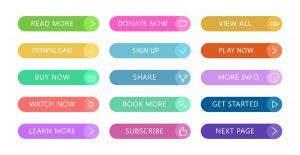 Having a button stating what is it you want the reader to do like “Click Here for Your Free eBook” or “Enter Your Email Address to View More Products” can help increase conversion rates while also collecting information for future leads. Having a button that states a specific request related to the landing page such as “Apply Now” can be much more effective than simply “Contact” or “Request More Info”. You also want to speak your customer’s language. In other words, speak conversationally and ditch the jargon and lengthy acronyms. Speak about the customer’s issue and potential solutions in a way that is familiar and easy for them to understand. Using too much technical terminology can confuse the reader and leave them feeling even further from a solution. With the increase of users accessing websites to find information or buy products via their smartphone, the mobile version of your site is just as, if not more important than the desktop version. 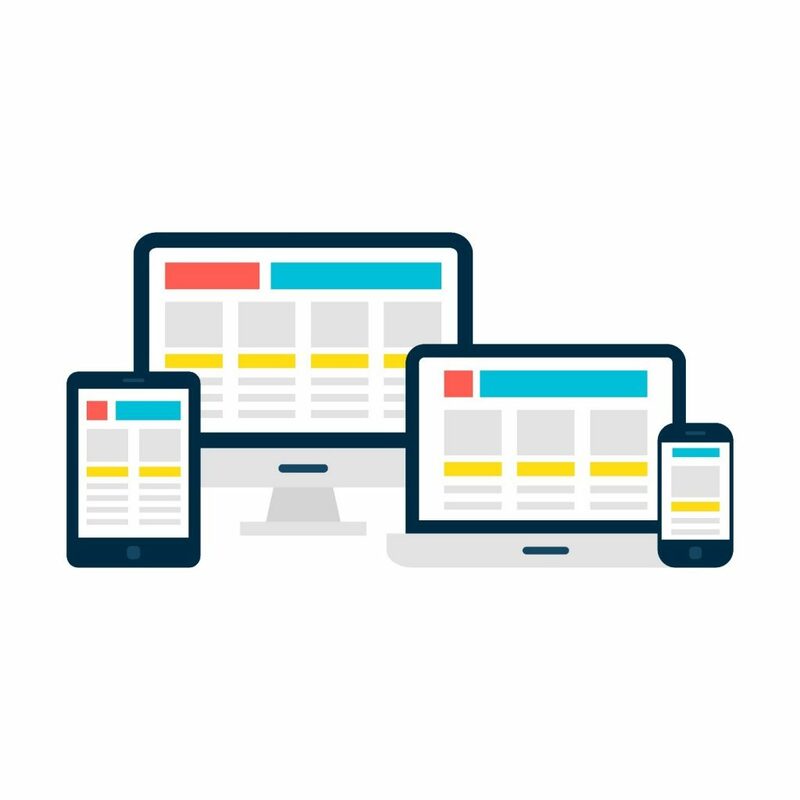 Responsive web design is designed to automatically adjust the layout of a web page to match the size of the device accessing it while keeping the website contains the same. This helps ensure that the mobile experience is as similar to the desktop experience as possible. Responsive design can have a positive effect on rankings not only because of its dynamic capability to streamline info from desktop to mobile versions but also because responsive design is Google’s recommended design pattern since it ensures the same info and keywords are on all instances of the site. Creating an effective landing page takes time. You should put as much work into creating your landing page as you do for the rest of the site. There are two kinds of testing that are helping in improving a landing page: A/B and Multivariate. 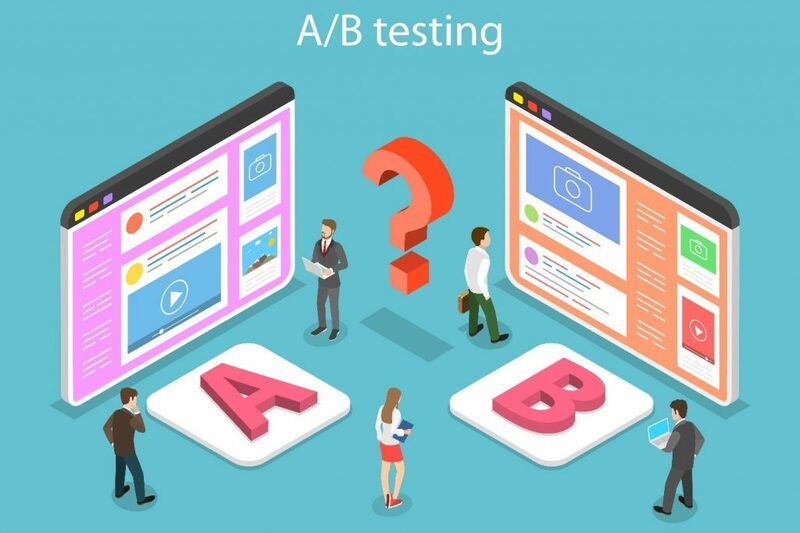 A/B page testing involves creating two different versions of your site and then testing to see which version more effectively brings a better result, i.e. a number of sales or leads generated. 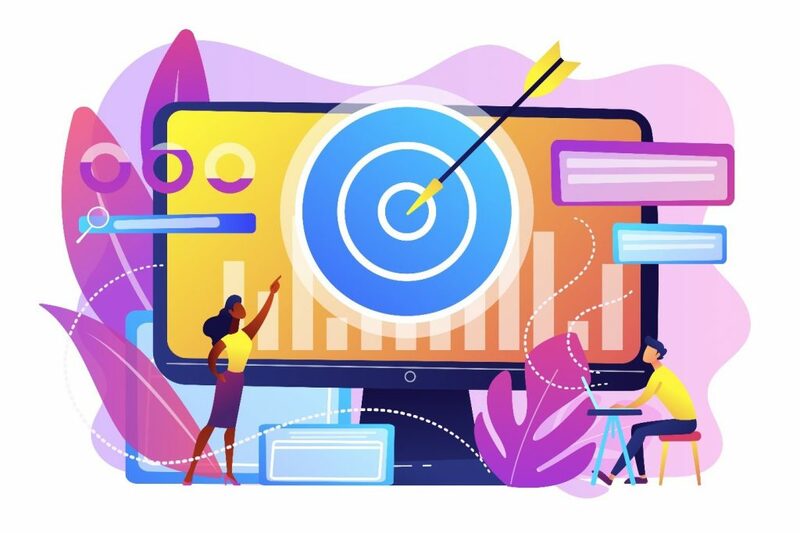 Before you start any kind of testing, it is important to know two things: 1) where are the customers coming to your page from, and 2) what was the call to action (CTA) from that starting place? The content on the landing page needs to match the CTA that brought them there in the first place. Testing one element at a time, such as the header, value statement, and submit button can greatly help increase conversions to sales on your site. Landing pages are a vital part of a flawless digital marketing strategy because it supports a singular advertising or promotional objective. Landing pages are a vital part of lead generation and feature higher conversion rates because they provide a clear, direct call to action, making it simple for visitors to buy your products or sign up for your list. With a bit of work in the start and some rigorous testing in-between, you can have an attractive and compelling landing page that will help convince visitors to buy your product or service!